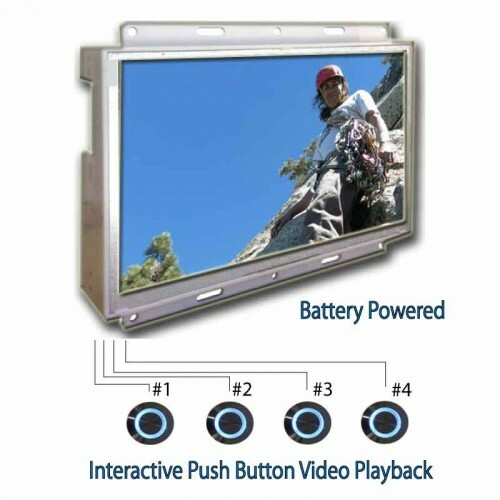 Battery Powered Advertising LCD displays for In-Store Marketing and In-Store Promotion. Anything can be powered by batteries however, the battery power source is not limitless like simply connecting the display to an AC wall socket. In order to effectively use battery powered systems in retail locations, one needs to consider the design of the product and software along with the overall goal of the marketing campaign. Many large retailers charge a premium to obtain power to the point-of-purchase and often this additional cost is simply too burdensome to meet the financial budgets. Our battery powered systems are designed for use in retail store locations where a power plug is not available. The hardware is typically designed for maximum efficiency while the software is designed to put the monitors into standby mode between playbacks. This combination allows for efficient use of the batteries. Push button and motion sensor activation can help you get more views, more video playback, more clients and more sales. 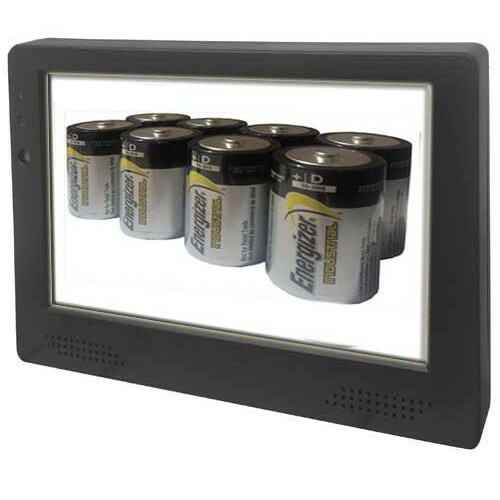 Open Framed OEM 10" LCD Advertising Monitor for Battery Powered In-Store Marketing. Custom Integration for Retail Displays. 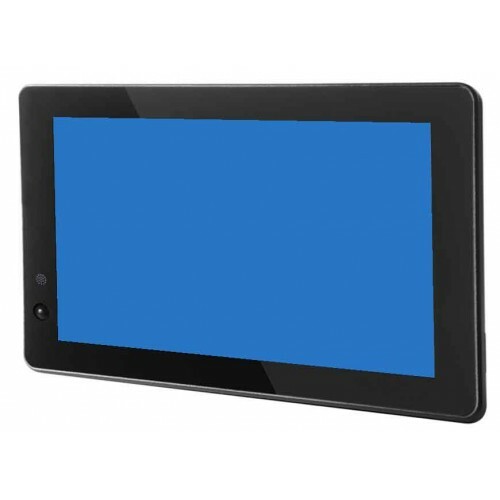 Designer 7" AD Player with up to 4 Video Playback Buttons. 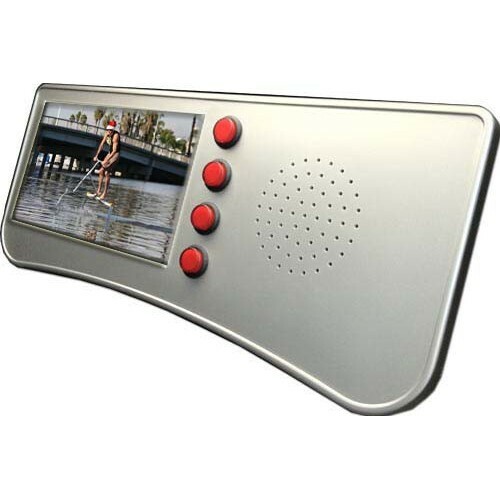 Design your Faceplate and have a Custom LCD Advertising Display. Battery Powered or AC Power Available. 10.1" Housed LCD AD Monitor. Motion Sensor Activated. Battery Powered. Fully Housed.